Lubrizol announces the addition of a new, toluene-free Pearlbond TPU grade for adhesive powders, films and webs. Pearlbond 1170L complements the Pearlbond 1160 and 1160 L series. These resins are already widely used in demanding end-uses such as fire hoses, thermobonding films for use in footwear, furniture, apparel, sealing tapes and automotive interior trim. This series offers benefits such as short cycle time, good wetting properties and waterproof performance. In addition, it is the ideal resin for film and sheet conversion applications thanks to its gel-free properties and high melt strength. 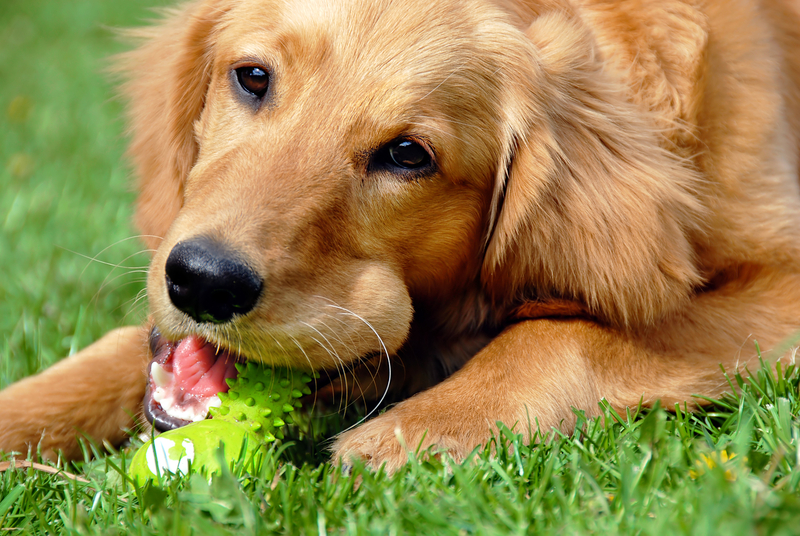 Audia Elastomers is offering an extensive range of material solutions for the production of durable pet toys (e.g., dog chew toys and treats), including elastomers that deliver durability, tear strength, high clarity, and adhesion. The company provides customised material solutions such as styrenic block copolymers (SBC), thermoplastic polyurethanes (TPU), copolyesters, and thermoplastic vulcanisates (TPV) that allow brand owners to position their products at various retail price points from high-end, boutique products to mass market, big box store materials. 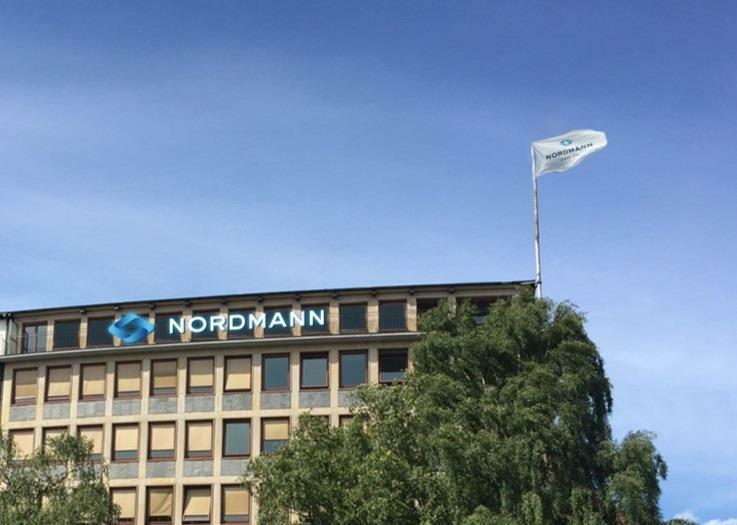 The NRC Group announced that it is now operating under the uniform brand name Nordmann. According to the company, this step is part of a holistic strategy that the distributor of chemical and natural raw materials as well as speciality chemicals has taken up in response to changes in the global market. Kraton Corporation announced that it has approved the construction of a semi works latex unit in Paulinia, Brazil, which is scheduled to be complete by Q1 2020 and ready for commissioning during Q2 2020. Details on the investment volume and capacity of the facility were not disclosed.